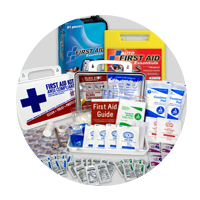 AMK's most popular first-aid kit for backpackers and guides. 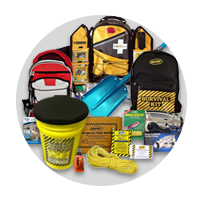 The popularity of this kit stems from its powerful component package, lightweight, organized design, and affordable price. 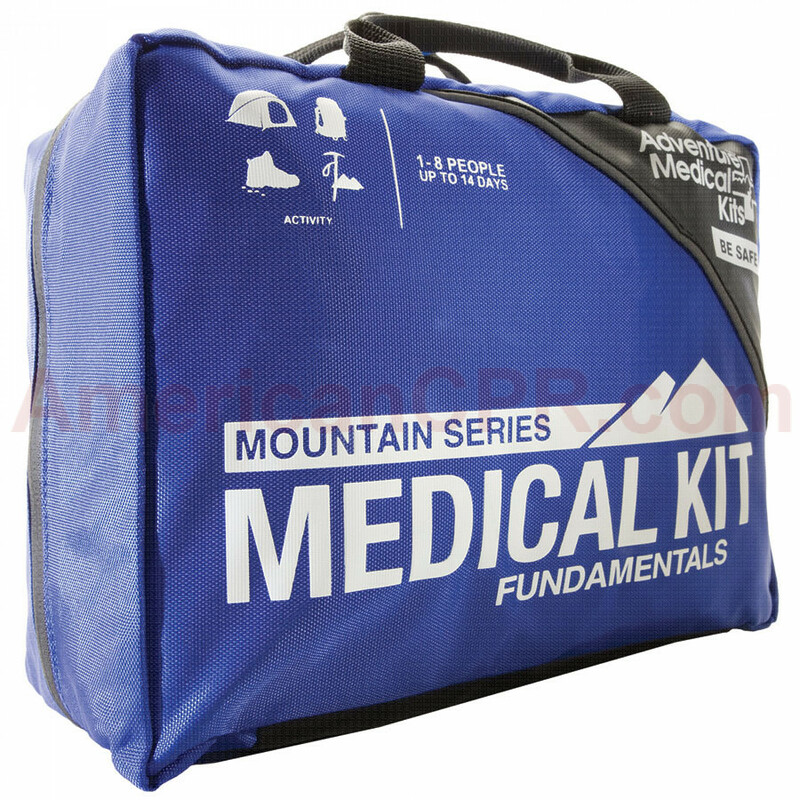 This kit has everything that a backcountry guide, outfitter or trip leader would want in a medical kit for a short outing. 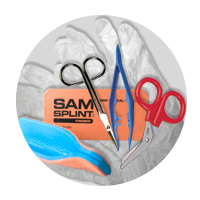 Upgrades from the Weekender include increased quantities of components to care for a larger group and a SAM splint. 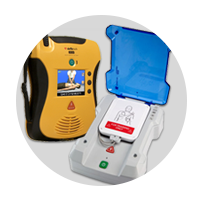 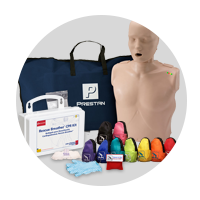 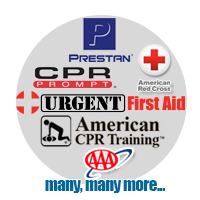 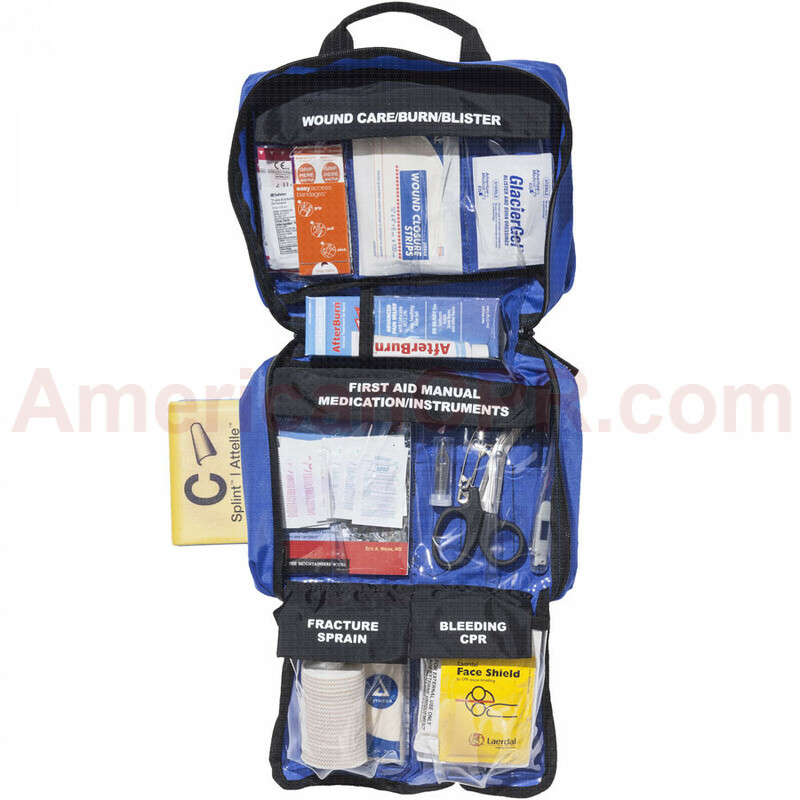 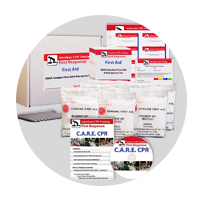 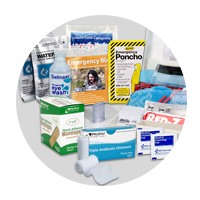 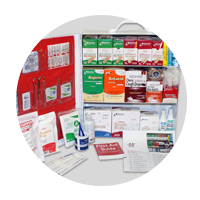 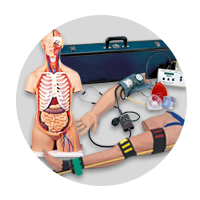 Kit contains enough first aid and medical gear for 1-8 people for 1-14 days. 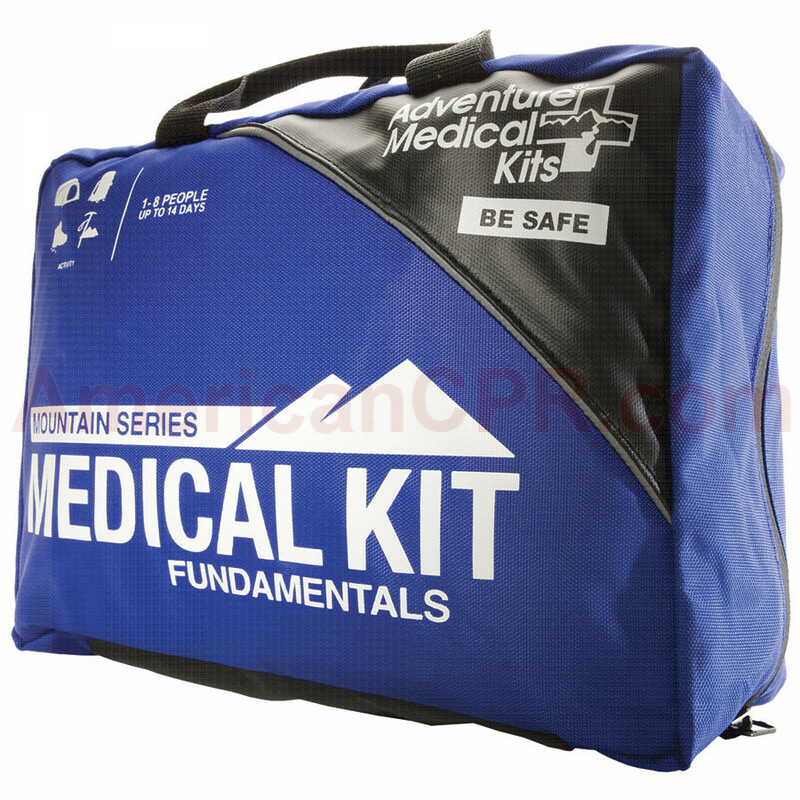 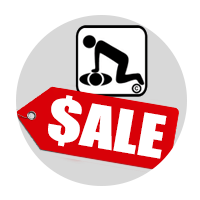 (3) Dressing, Non-Adherent, Sterile, 3" x 4"
Adventure Medical Fundamentals Kit - Adventure Medical Kits.